This technology is called Geofencing. Geofencing is using GPS or RFID technology to create a virtual barrier then when someone enters or exits that barrier, having technology trigger and send them an alert. One’s imagination and creativity are the only limits holding this technology back. The popular ride-sharing, food delivering, driver network Uber uses geofencing extensively. With this technology, they’re able to show patrons the distance and time it will take for drivers to arrive at their location or notify riders when a driver is approaching. The value for fleet management doesn’t rest with this application. Distributors, manufacturers, and logistics companies can manage routes effortlessly or coordinate between their dispatch and the trucks on the road to create total visibility and improve driver accountability. Once a predefined geographic area becomes established, a company can set-up an alert or push notification when a mobile device passes through it. 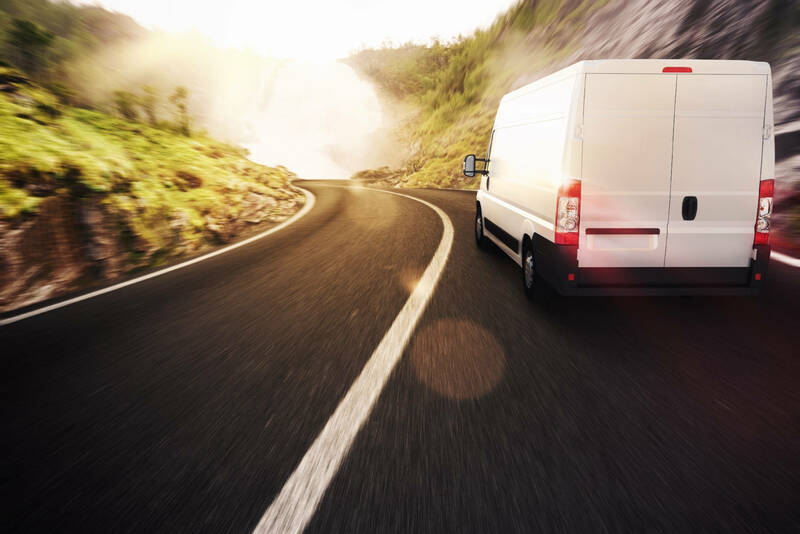 Geofencing is best known for sending coupons or advertising brick-and-mortar locations, but what if your transportation provider used it to notify stakeholders of when a courier is close to pick up or deliver a product? This virtual barrier could be set up around addresses such as plants or warehouses to increase efficiency for inbound and outbound loads. Timing is crucial, and space is limited when dealing with loading docks. The goal of the process is to organize your vehicles in such a manner that they arrive at the dock, load or unload, then drive. With geofencing, terminals can receive alerts as inbound loads are approaching, understand what manufacture’s freight is arriving and help address delays. Having the ability to view all this information in real-time allows the dispatch and management team to be more flexible, improve schedules, planning, and reduce the number of manual reports all while lowering labor costs. Logistics companies that embrace geofencing will have a significant advantage over their competitors. Expedited Service and Time-Critical shipments will experience full transparency, better accuracy, and operational efficiencies. Geofencing offers flexibility with what information is provided while increasing visibility throughout the supply chain. Customer service improves, and costly mistakes decrease as management relies more heavily on cutting-edge technology to maximize visibility from the origin to the destination. 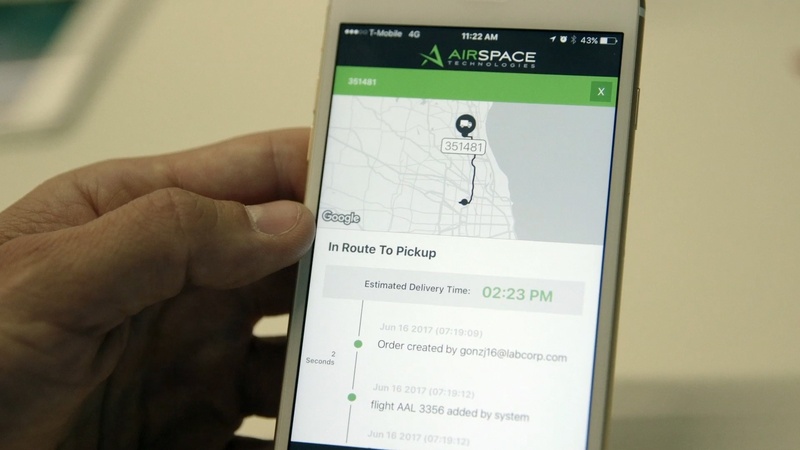 Airspace Technologies adopted geofencing based notifications as a component of our highly advanced proprietary software platform in 2016. Since that time, it has been a game changer by turning the Next Flight Out and On-Demand delivery world upside down. Things don’t always go as planned, especially in situations where shipments have an expected delivery time within hours. Geofencing can finetune efficiencies, ensure a more seamless delivery process, and improve customer service.